Nuna's award winning products have delighted families for years. New to their outstanding range comes the flexible Demi Grow range. The Nuna Demi Grow Sibling Seat is a culmination of Nuna's award winning designs and outstanding manufacturing quality. Why should I choose the Nuna Demi Grow Sibling Seat? With additional family members (or a friend), the Nuna Demi Grow Sibling Seat allows you to easily accommodate the changes in your family and lifestyle, without the expense and hassle of buying a completely new pushchair. 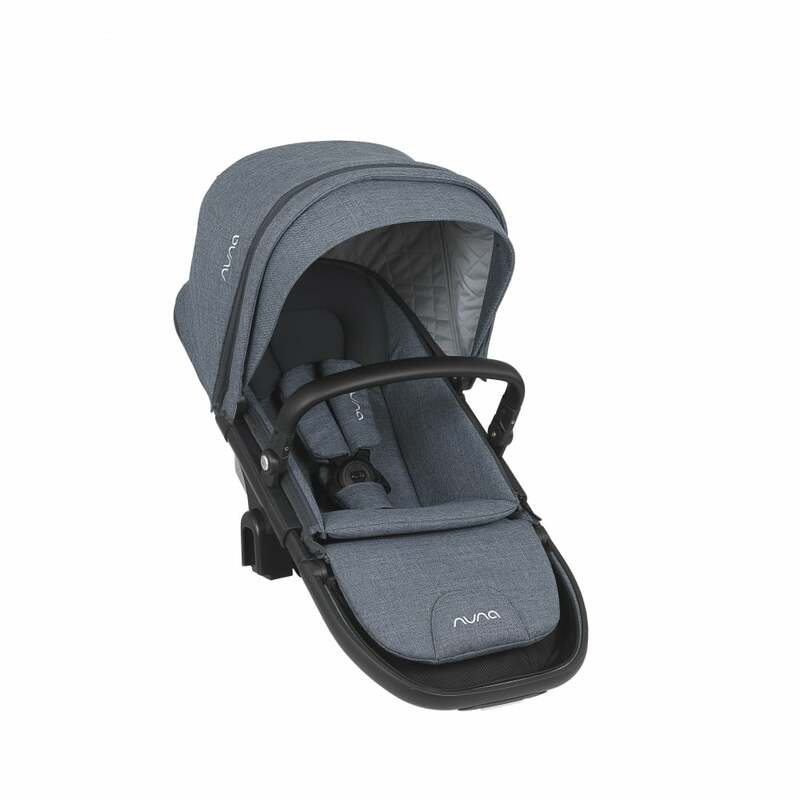 As with the Nuna Demi Grow Pushchair, the Nuna Demi Grow Sibling Seat provides a footmuff to protect your child from the elements, whilst the UV protective canopy (UVP 50+) takes care of the Sun's influence. In addition, the removable arm bar makes it a piece of cake to help safely move your baby from the pushchair to another spot. What are the specifications for the Nuna Demi Grow Sibling Seat? The Nuna Demi Grow Sibling Seat is designed for 6 months to around 15kgs. Is there a warranty on the Nuna Demi Grow Sibling? What other items compliment the Nuna Demi Grow Sibling Seat?